Five Little Things I loved the week of September 14, 2018: succulents, scones, wedding pranks and more! Are you starting to feel the pull of autumn, friends? It’s that time of year when I’m quite confused – the mornings are quite chilly, begging for thick sweaters and socks, and by midday, I’m ready for a popsicle and flip-flops. To me, it’s that transition that really is the best time of year in California – we still have amazing summer fruits and veggies, but then, the pumpkins start to emerge! I cooked for the first time with pumpkin this week, and it’s starting to get me in the mood, so stay tuned for THAT recipe! 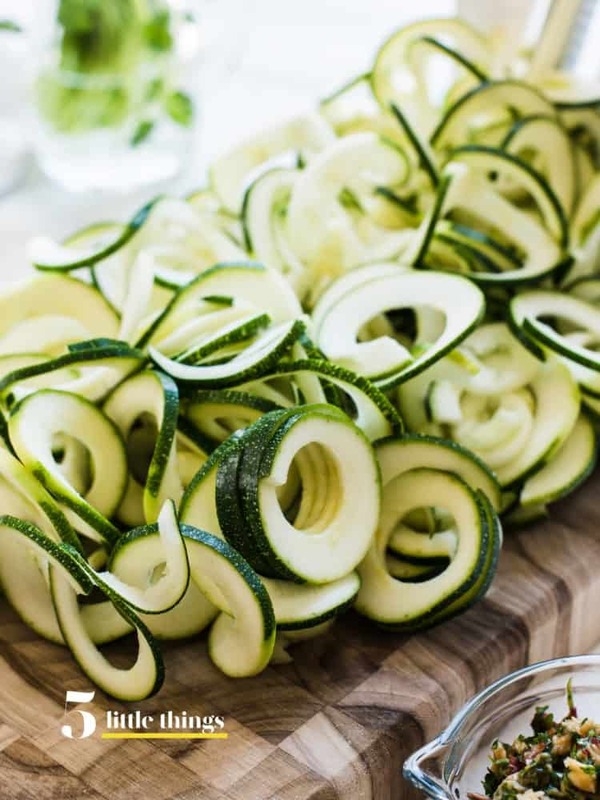 Somehow, the monster cravings for zucchini surfaced this week, so I’ve been throwing it in everything, from zucchini noodles to muffins, to a few more unexpected things I have up my sleeve! My daughter baked this zucchini bread, so perhaps that’s what started it all. Would you mind if I shared another zucchini recipe? I don’t need an excuse to make scones but I’m tempted to bake a batch and rewatch Downton Abbey to celebrate the 1st pic from the movie set! My mom was an avid gardener and she loved her succulent collection. If she were with us today, I bet she would be tickled pink with how hip succulents are! My friend Jean over at Lemons and Anchovies has a handy guide on how to get started planting succulents – now I want to run to the nursery! We celebrated an anniversary recently and how I wish I could go back and do something fun like this bride who pulled this hilarious prank on her groom during ‘first look’ photos at their wedding! Speaking of pranks, you’re never too old to enjoy one…or dance a mean tango! Dance into the weekend happy, everyone!